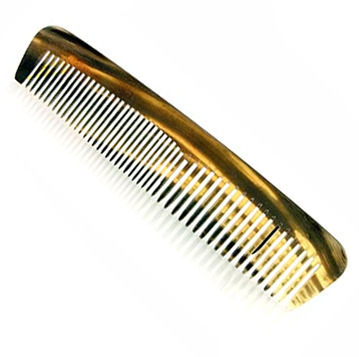 Most men these days buy their combs at drug stores, usually for about a dollar. The problem with cheap combs is that they’re made from injection molded plastic, and as such often have tiny ridges – also known as mold marks – either between or at the tips of the teeth. These will scratch and snag your hair, causing breakage and ultimately split ends. 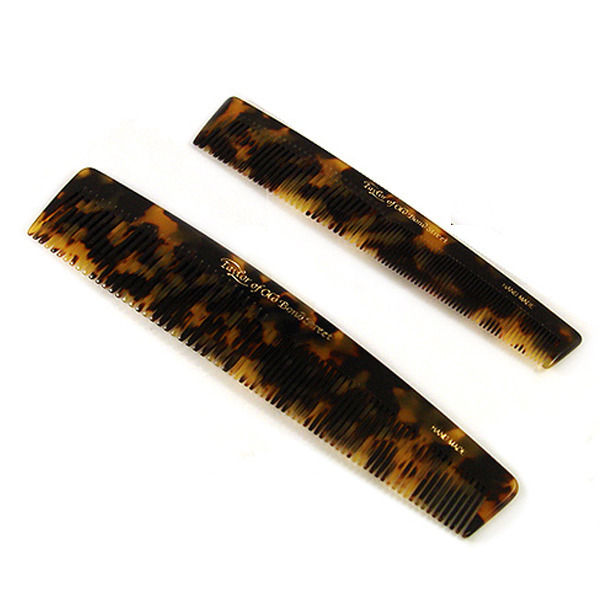 It’s better instead to use handmade, seamless combs, which are most commonly made from cellulose acetate or animal horn. 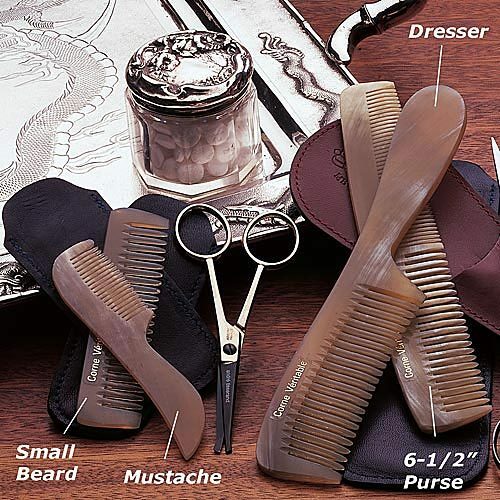 These materials can be handbuffed and smoothed out, which ensures that the comb will be snag free. They also look a lot nicer on your counter, and if you appreciate such things, can add a bit of enjoyment to your morning routine. 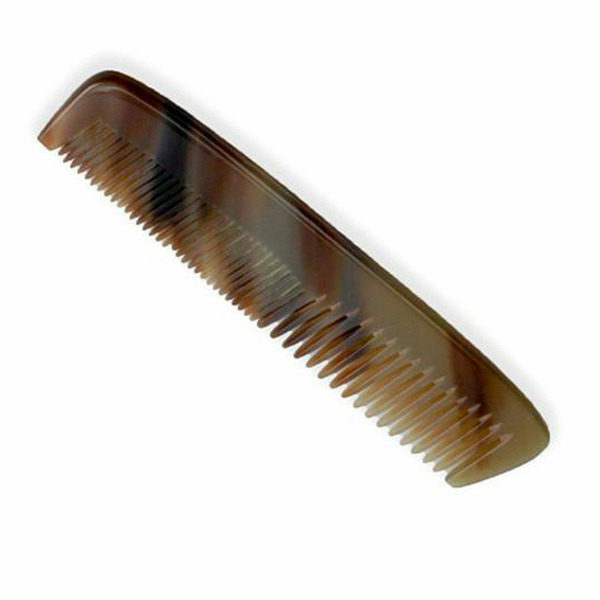 The most popular block cut acetate combs are made by Kent, which sell for pretty cheap (about $7-9). 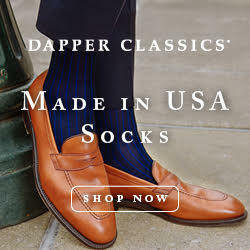 You can pick them up at high-end haberdasheries or through eBay. 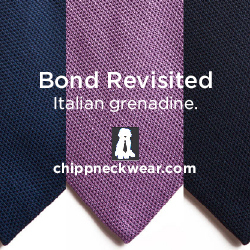 I also like Taylor of Old Bond Street’s combs, one of which is made with a more unique looking shell finish. Animal horn is a bit more expensive, but the upside is that it’s much better looking and won’t carry static, which can otherwise cause your hair to stand on end if you brush it dry. If you can afford to splurge, check out Garret Wade. There are also these horn combs at A Suitable Wardrobe and slightly cheaper ones at Geo F. Trumper. For something even cheaper, try looking on eBay. 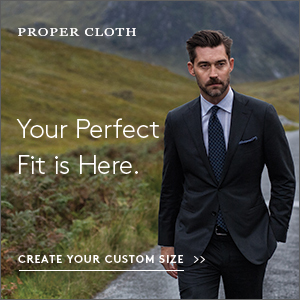 I suspect those won’t be as nice as the other three, but some of them are under $10. Note that since horn is fibrous, it absorbs moisture and is sensitive to heat. Stephen at The Simply Refined advised that you stick to acetate if you don’t have a well ventilated bathroom and are prone to taking hot showers. Otherwise, it will generally hold up fine.